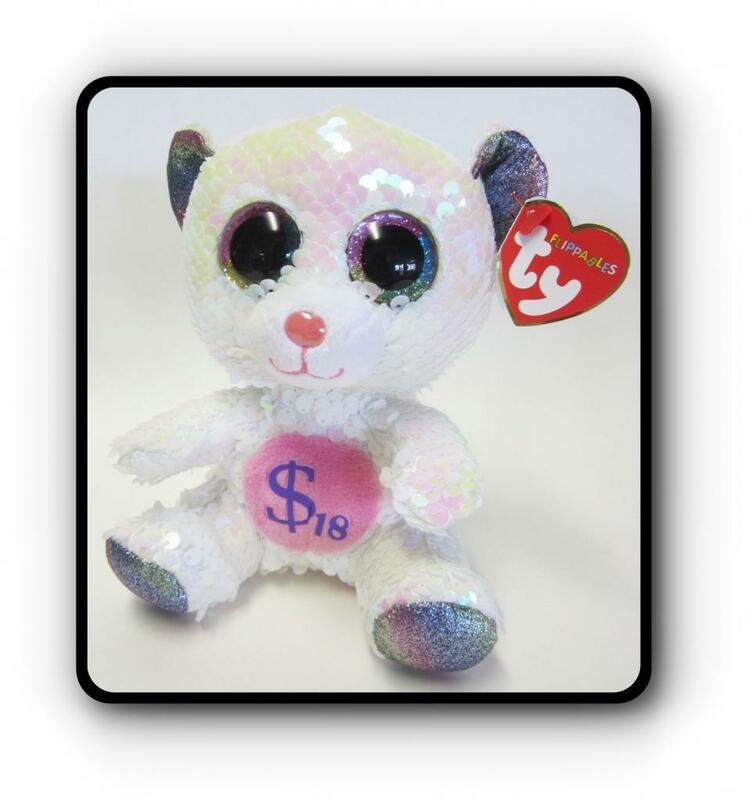 The Ty Beanie Baby Billionaire #18 Bear Video discusses all the details of an authentic Billionaire Bear. 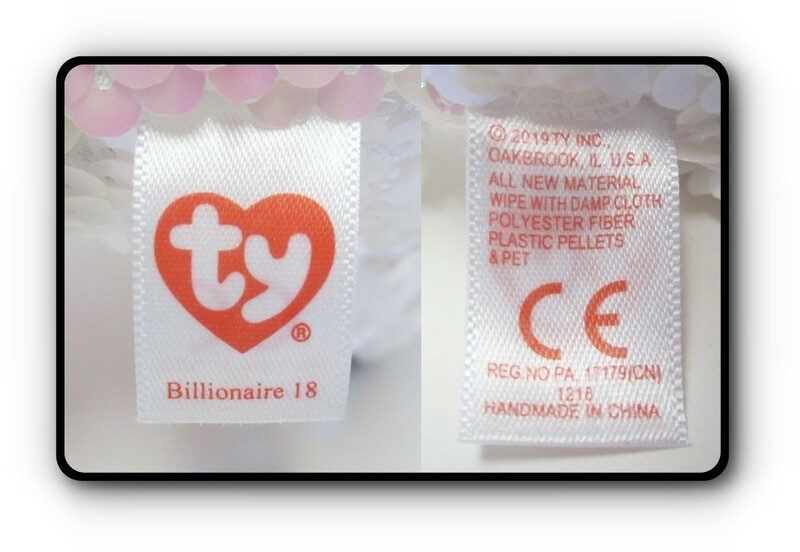 Below the video are pictures of the Authentic Ty Billionaire #18 Flippable, as well as the hang and tush tags. Billionaire #18 Flippable Bear has sequences sewn all over the fabric. There is a soft pink fabric circle adhered to his chest with a dollar sign, and the number 18, ironed on in a solid purple color. 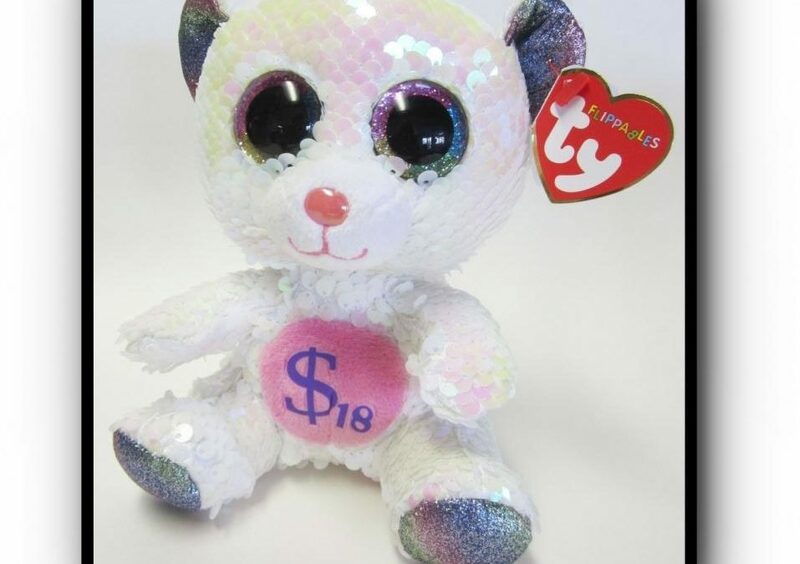 Billionaire #18 has has eyes like the Beanie Boos. 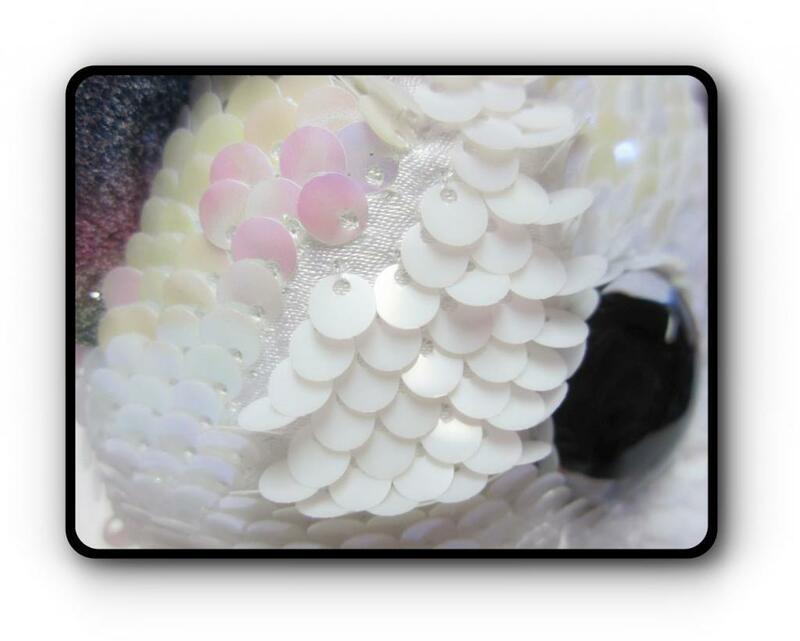 The fabric inside the ears is like the Ty Teeny Chaser’s fabric. Here’s a close-up picture of the sequences sewn all over the fabric. The inside of the hang tag is signed, and hand numbered, by Ty in black ink. 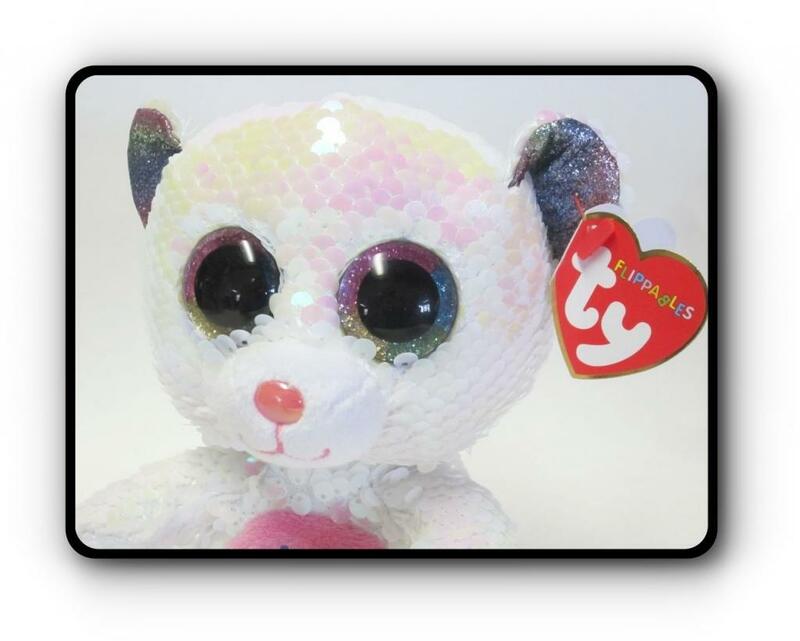 There were only 300 of these Bears produced. The back of Billionaire #18 Bear’s hang tag does not reference any event where these bears were handed out. They were given directly to the employees at the December 2018 Ty Christmas Party. The ONLY tush tag that came on Billionaire #18 is a 15th generation red & white cloth tush. These Billionaire #18 tushes ONLY came with a 2019 copyright date and “HANDMADE IN CHINA”.